We are wood flooring specialists. We custom mill & finish our own floor stair nosing and transitions. Casa Madera is located in the Burnaby Heights area and specializes in Hardwood, Laminate, Cork, and Specialty Vinyl Plank flooring products. We have one of the largest wood flooring collections in Burnaby and a wide variety of species, colors, and styles to suit any particular tastes and budgets. 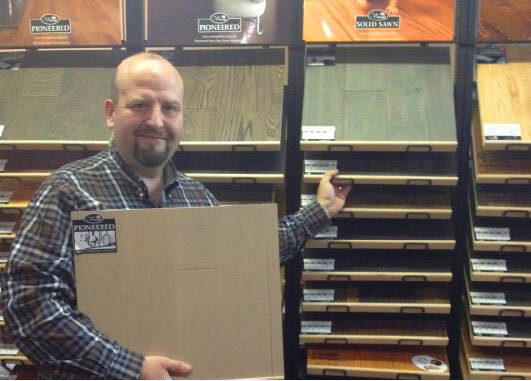 We educate our customers on floor prep and flooring applications to allow them to make informed decisions. 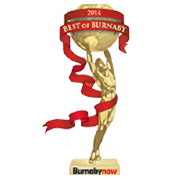 In September 2012, readers of the Burnaby News Leader voted Casa Madera Floors their Favourite Flooring Store. And in September 2013, Casa Madera Floors was again voted Favourite Flooring Store. Again, in 2014 Casa Madera Floors was again voted Favourite Flooring Store. 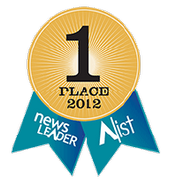 That makes it our third year in the row! 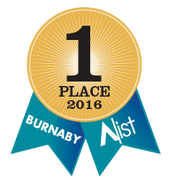 As of Sept. 2016 was voted Burnaby’s Favorite Flooring Store, making it 5 Years in a Row!